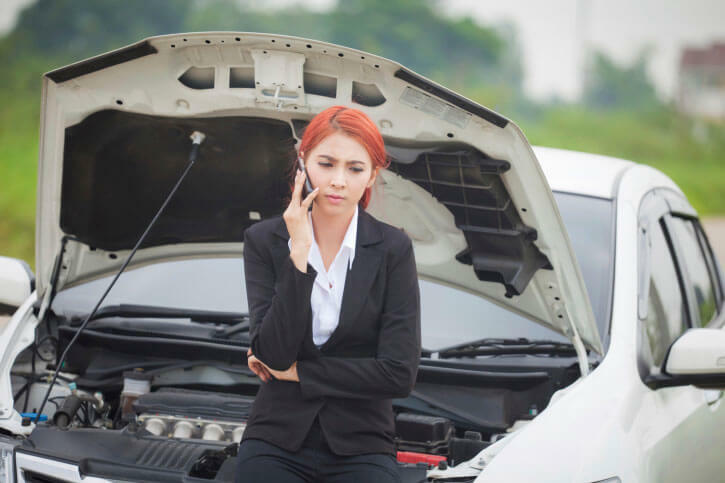 Florida Lemon Law Attorney on what is Florida's Lemon Law? 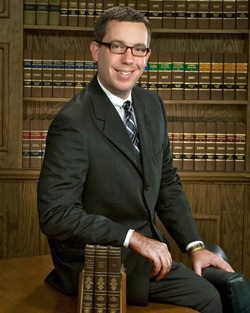 Patrick J. Cremeens an Attorney on Florida's Lemon Law putting the Lemon law into simple terms. If you've recently bought a new vehicle, one of the larger purchases most people make, you should know that you have certain protections under Florida Law. Protections for you investment from repeated failure and malfunction. The State of Florida is one of the best states in terms of passing legislation and providing laws that protect consumer's rights. Consumers of all types, but particularly like you, who may have purchased a lemon. Florida's Lemon Laws have been in the works for decades, constantly being added to and updated to keep up with new trends in products and problems that Floridians face. One of those problems is buying an automobile that has an unreasonable amount of breakdowns, of any sort, all while operating under normal circumstances.